Now that I've recovered from eating myself into a new pant size, I've decided to write about my experiences in one of the most beautiful countries I've ever visited: France. 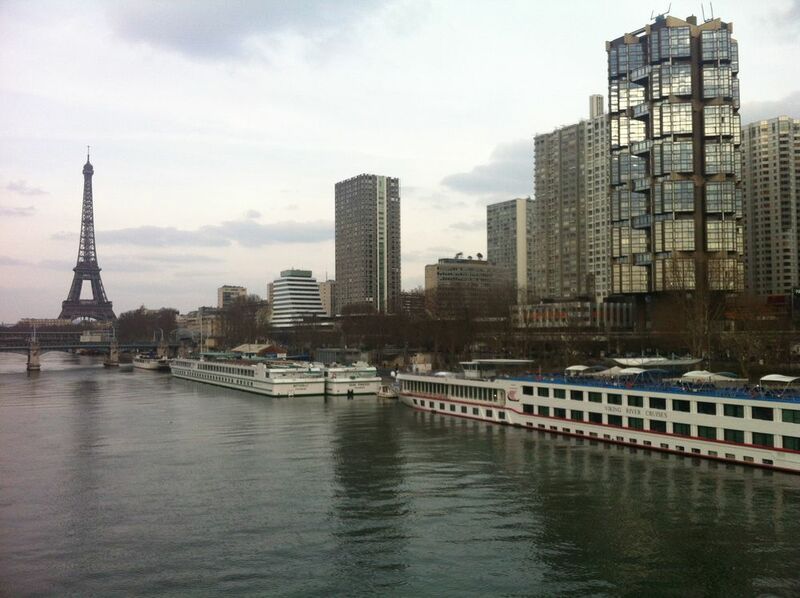 I arrived in Paris on Thursday, April 4, the day before my 33rd birthday. It was a long flight and a long day, and my first hint at what the City of Light was going to be like came at Charles de Gaulle airport. The line-up to get through customs was longer than anything I've seen at Disney or the DMV. This would, of course, be the first of many. 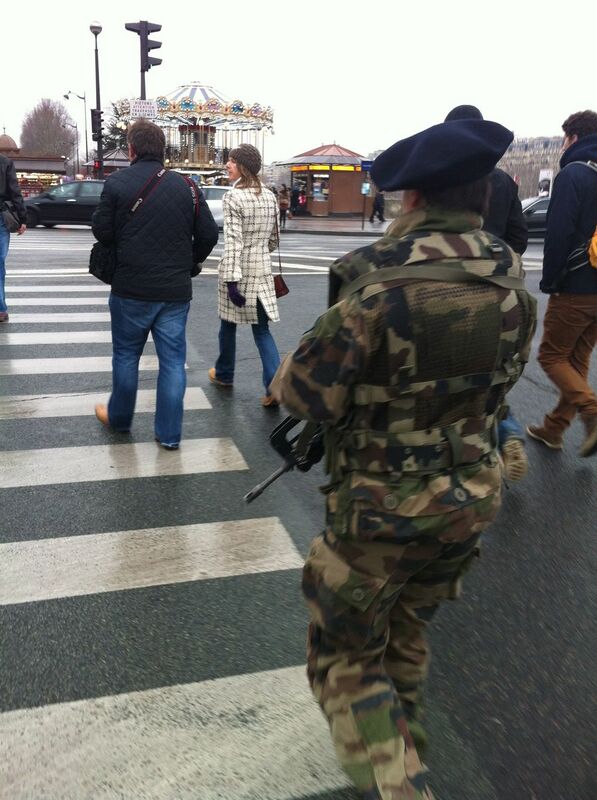 Paris is not for the impatient or those with bowel problems. I would guesstimate that collectively over the three weeks I was there, I spent the equivalent of one whole day just standing around waiting. And waiting. After more than two hours, I collected my baggage and boarded a shuttle to my hotel. The perfume and cigarette aroma of the city heavily filtering through the streets reminded me of an old lady playing bingo...although the atmosphere was a tad classier than a prairie legion hall. There's just something about Paris. The people, the fashion, the food, the architecture, the art, the aura...they all combine to make a feast for the senses. It's very easy to lose one's heart, soul and mind there. I don't think there's any greater city in the world. My hotel was right next to this most iconic of world landmarks, so I felt safe (even though the guards looked all of eighteen years old and probably shouldn't have been handling semi-automatic weapons). The only thing that concerned me were the sheer number of scammers everywhere. You couldn't escape them if you tried. If someone offers you a ring or a wallet or the opportunity to aid the "Human Fund" , just keep walking. 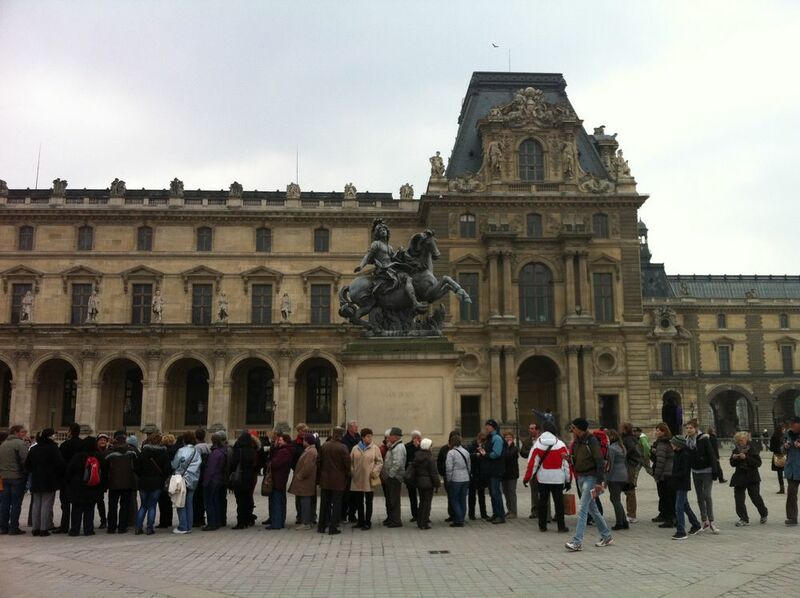 It even made the news when workers at the Louvre walked off the job in protest over security concerns surrounding the number of pickpockets plying their trade within its walls. Boy, I would have been pissed if I stood in that line and was turned away. After putting my suitcases in my room, I strolled the immediate area of the 7th arrondissement. The hoardes of tourists pretty much stay along the Seine, leaving the rest of this neighborhood comparatively quiet. With everything in walking distance and plenty of traditional cafés and bakeries, I would definitely recommend it as a base. It was here that I purchased all of the desserts from my previous posts and discovered that authentic French bread is absolutely nothing like the lies and deceit that North American grocers and bakeries sell. It's heaven in dough form. In fact, everything I ate was simply the best of the best. The French not only put in the time to craft perfection, but ensure that everything is a masterpiece to look at as well. Cuisine was no exception. I have become inspired to live my own life with this joie de vivre. Even when eating macaroni and cheese. 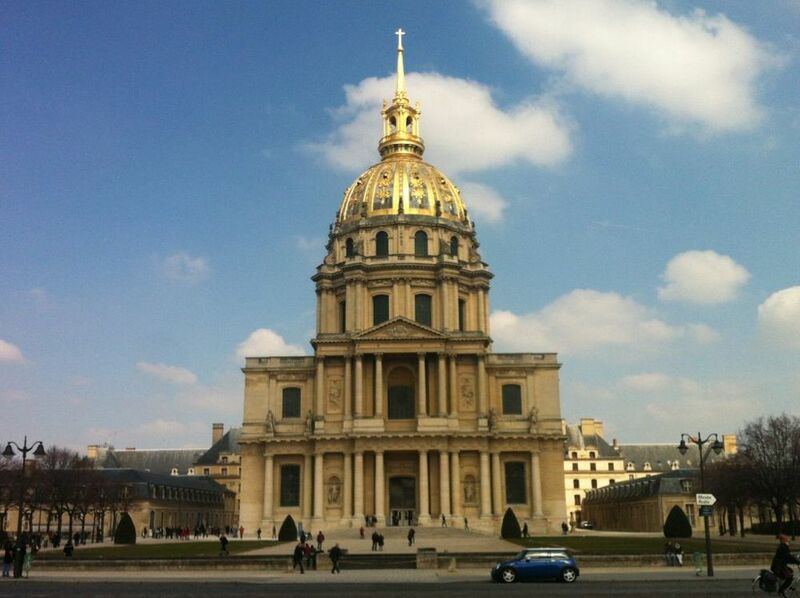 Next: Notre Dame, the Latin Quarter and Trocadero in Part II.